The Magic shot only 9 of 37 (24.3 percent) from 3-point range and the Hawks were even worse, going 8 for 35 (22.9 percent). The Magic made 26 of 33 free throws to Atlanta’s 7 of 10. 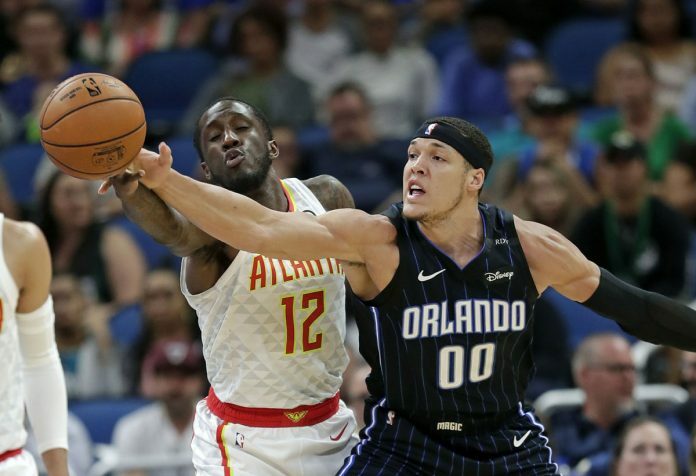 It might have been a little easier for the Orlando Magic on Sunday night if they could have made their shots.